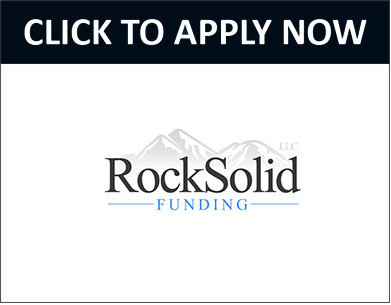 Here we have a few lenders we have available for Financing. 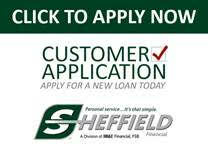 Sheffield Financing is the way to go if you have good credit. 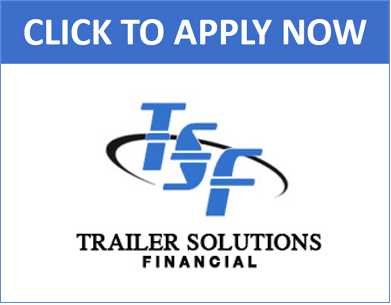 Trailer Solutions is a bit more lenient with credit. We also have First Franklin Financial available. First Franklin Financial is very lenient with credit scores. Give us a call to get you in touch with First Franklin Financial. Below you can click to fill out credit applications. Thanks for allowing us the oppurtunity to earn your business!